I currently have two paintings for sale at Dulwich Indoor/Outdoor Gallery. 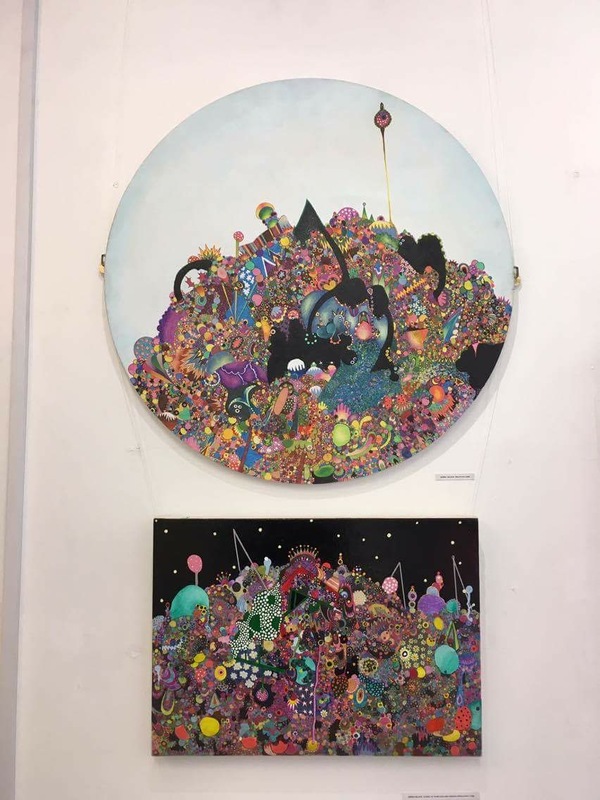 If you’d like to purchase either of the paintings please contact enquiries@gemmanelson.co.uk or enquire directly with the gallery. Posted on Wednesday, November 30th, 2016 at 5:22 pm	and is filed under Uncategorized. Subcribe to the RSS 2.0 feed. You can leave a response, or trackback from your own site.